The very first thing I thought about was how Eddie leans into a good back-scratch (what we humans call "grooming"). His neck extends, his eyes close, and that upper lip stretches and wiggles like he's returning the favor. When I get to a spot he especially likes, he leans all of his 1200 pounds into the curry comb. He's been known to stagger with the shift in balance. I'm surprised he hasn't fallen down. What do I do? I do just exactly what every other horse owner does -- I scratch him harder and laugh. I love to see him so blissed out. That got me to thinking. Do I do that? When something great happens, do I embrace it and, well, lean into it? I used to -- when I was much younger. I think as we get older we know there's another shoe that is going to drop. It's tough being disappointed, and we try to protect ourselves from it. But there's something else, too. Sometimes the good stuff that happens to us is at the same time something not so wonderful happens to the people we care about -- friends, family. Sometimes we get singled out for happiness while other folks have to watch. Personally, I hate to rub other people's noses in my good fortune, but by the same token, just like Eddie's bliss at a good back scratch, I have to remember that the joy of my friends and family lifts my heart. I want to happy dance right along with them. They need that gift of joy from me, too. Happy Mother's Day to all. Share the joy -- it makes it that much better. Must share it. Happiness was born a twin"
Beautiful thoughts. Thank you, Susan. Thanks for reminding me to enjoy what I have--my kids and grandkids, beautiful people every one of them. Studio at the Farm -- Your welcome. So glad you enjoyed it! Kaye -- Your welcome, as well. Sometimes it catches me by surprise -- that overwhelming joy at simply seeing my kids -- how much they've grown, how proud I am of them, and what really good people they are. It's a great feeling. I love the reminder here. Too often the reaction to something good can be, "Do I really deserve this? ", when instead it should be, "This feels great!" You're so right! Where does that come from, anyway? Sometimes we react as if it's illegal to feel thrilled right down to our toes! your words are perfect and touching.. you should write a book! this is wonderful! OH YOU DO WRITE BOOKS!!!! amazing! i am honored to have met you. LOL! Yes, I do! I'm glad you enjoyed the read! 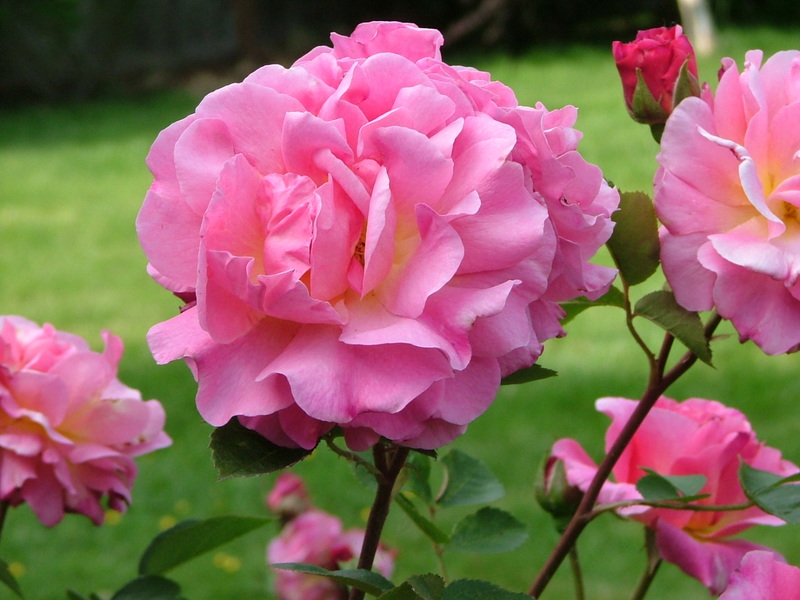 Love your blog, too -- Lots of fun, wonderful words and very inspiring! A kindred spirit, indeed! So glad you've enjoyed my posts. Eddie broke his coffin bone last October fooling around in his paddock. Caught his front shoe with a hind foot and torqued it off. The fracture went diagonally across the bone and through the joint -- and had lots of little branches. A very bad fracture, but fortunately, nothing displaced. He's gotten steadily better, but it's a long slow process. A course of Adequan and Legend has helped, and now I'm preparing to start some hand walking with him (with the help of some good calming drugs!). I'm anxious to ride him again, but don't want to start before he's ready! 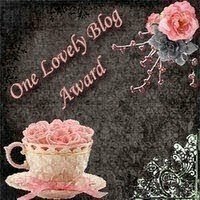 I love your blog, so I have awarded you The Irresistibly Sweet Blog Award! Thank you, Noteshacker! So glad your enjoy it! Aww...thank you Charlotte! I'm honored! Hello, what a wonderful blog! Thanks for sharing your joy and knowledge with us. I just recently started a blog to try to recapture the joy of my horse... a series of unfortunate events had sucked it right out of me, but I'm starting to get back there again. Thanks for the encouraging words! Tiffany, thanks for stopping by. Doesn't seem like what we love the most is often most fragile? So Sorry you lost the joy for a while -- and so glad you're reclaiming it. It takes a good deal of courage to fight that battle, but it's worth the effort. Best of luck to you! Tamara, thank you, too, for stopping by! And thank you for the kind words!